On May 25, 2018 USG announced a price increase effective July 25, 2018. 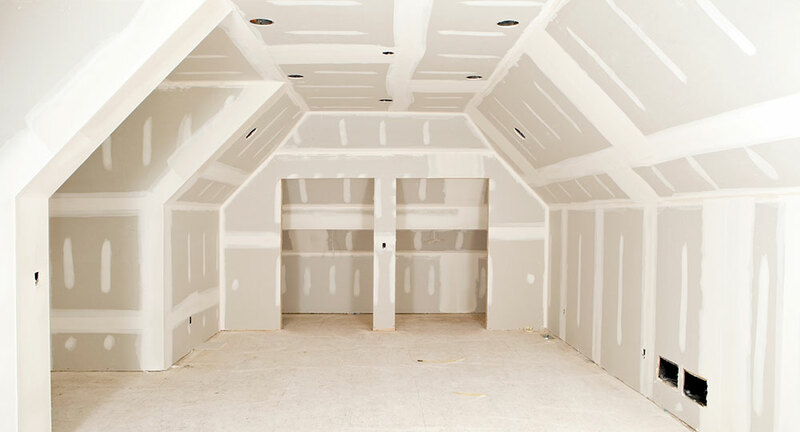 The wallboard increase includes all Sheetrock(R) brand wallboard products as well as Securock(R) brand glass mat sheathing, glass mat liner panel, and glass mat interior panel products. Your sales rep will provide you an updated price list which will be effective June 25th. As we have done in the past, we reserve the right to increase prices during the remainder of the year up to your "not to exceed" price that was established as part of our January 1st price increase. Please contact your USG sales representative if you have any questions. As always, we thank you for your business and support for USG products. For more information about USG products, contact Trowel Trades Supply.